Former Trump campaign chair Paul Manafort has filed a motion requesting a hearing on media leaks that he says have put his right to a fair trial in danger. In a motion filed Monday, Manafort's attorneys claim that leaks of information related to federal investigations have improperly accused him of collusion with Russia and violated his Fifth and Sixth Amendment rights. "It appears that government officials or agents intentionally provided false information to media outlets," the complaint reads, "knowing that the information would be widely reported and that the disclosures would unfairly prejudice Mr. Manafort in his efforts to defend himself." Manafort has been indicted on charges related to money laundering, tax fraud and other financial crimes, but all charges are related to work he did before joining the Trump campaign. 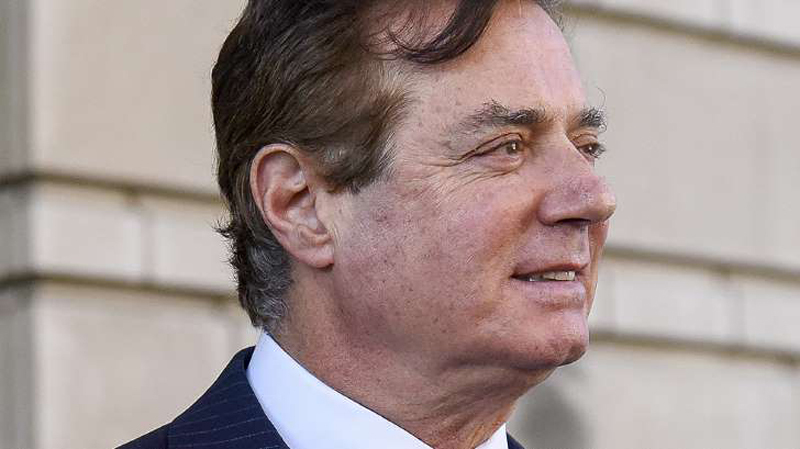 Manafort has pleaded not guilty to the charges against him. The Monday complaint points specifically to articles from NBC News, the New York Times, CNN and the Associated Press-primarily reports about Manafort's foreign business relationships and alleged contacts with Russia. Manafort's lawyers claim in the complaint that the leaks were "intentionally designed to create a false narrative in order to garner support for the appointment of a special counsel to investigate" Manafort, and again allege that Mueller did not have the authority to bring charges against Manafort unrelated to the campaign. A federal judge last week tossed out Manafort's lawsuit challenging the scope of Mueller's investigation.